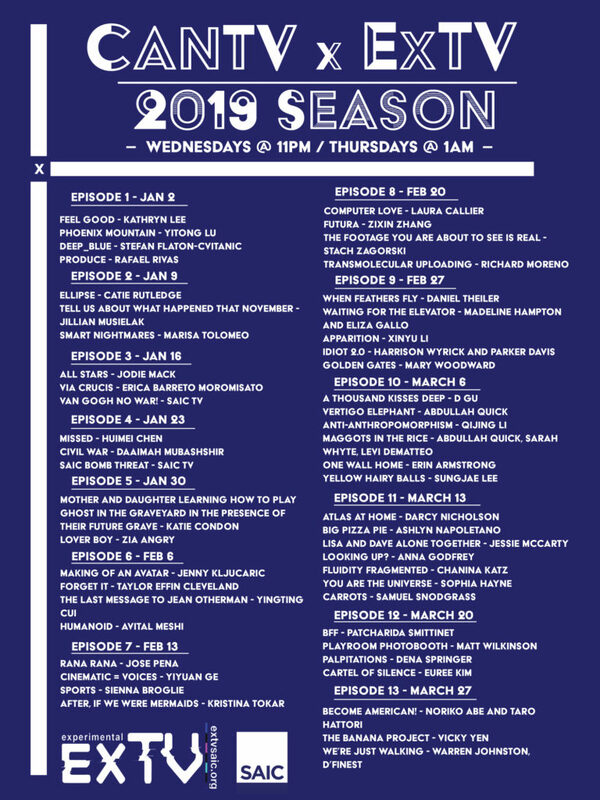 ExTV is proud to announce our 2019 season of ExTV on CANTV! 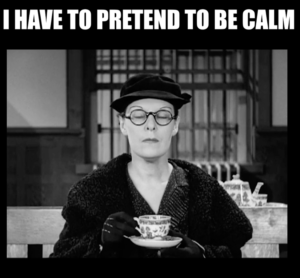 Episodes have already begun airing so you can catch them Wednesdays @11pm and reruns @1pm, all on cable channel 21! Attached above is the episode guide to see all of the artists and works involved! If you want to submit for our next season, please visit our general submission and shoot us an email at extv@saic.edu. To find out more about CANTV visit their website cantv.org.